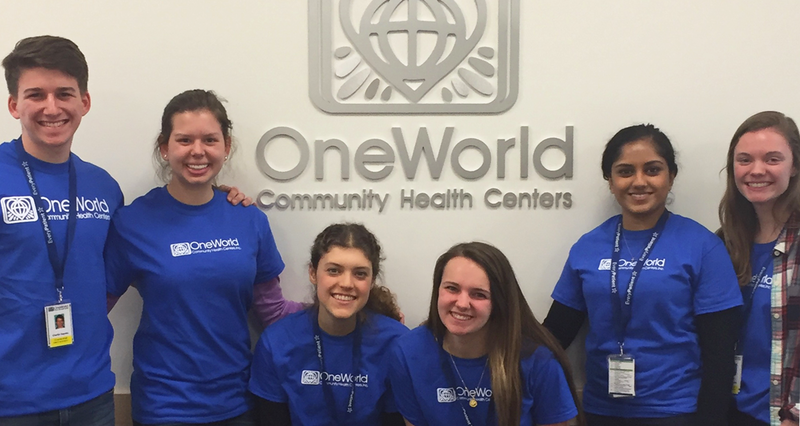 Since our first clinic opened in 1970, volunteers have been a vital part of OneWorld. Back then, our clinic never could have provided services to the community if not for those in the community, physicians and dentists who volunteered their services and skills. 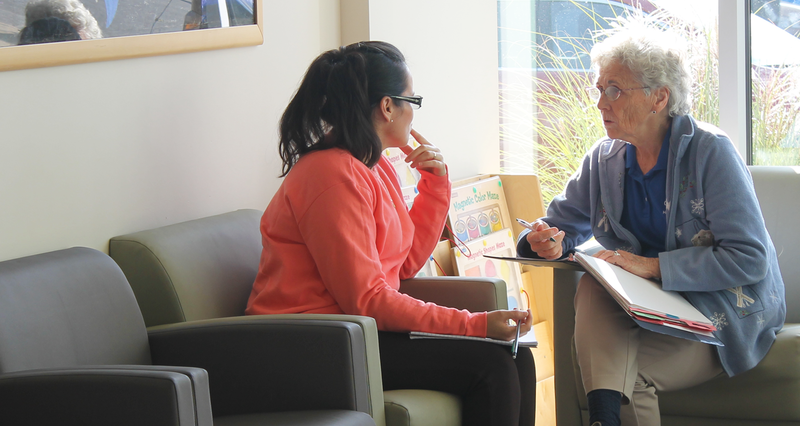 Today, volunteers and students continue to make important contributions to our mission of providing culturally respectful, high-quality health care to the underserved. 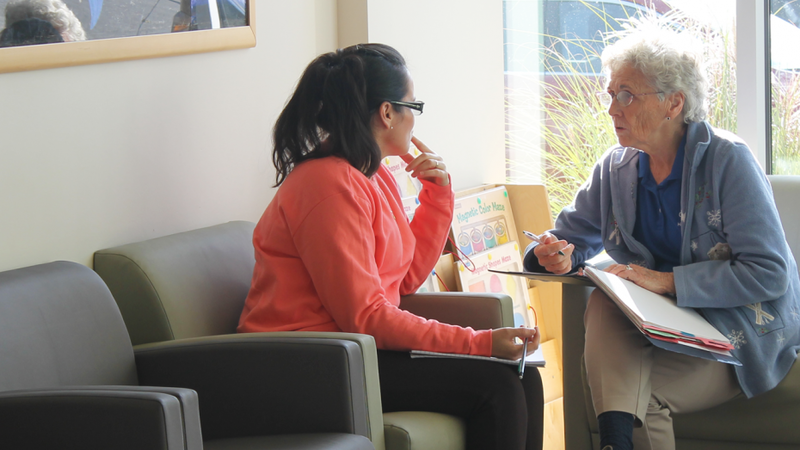 If you are a medical student or resident looking for clinical experience, please go to the Clinical Student Program page. The first step to volunteering at OneWorld is to complete the application below. If you have submitted an application and have follow-up questions, please reach out to Tiffany Nguyen, Volunteer Coordinator at (402) 502-8917 or email tnguyen@oneworldomaha.org.